The Horror Movie BBQ: Happy 50th Charlie Brown! 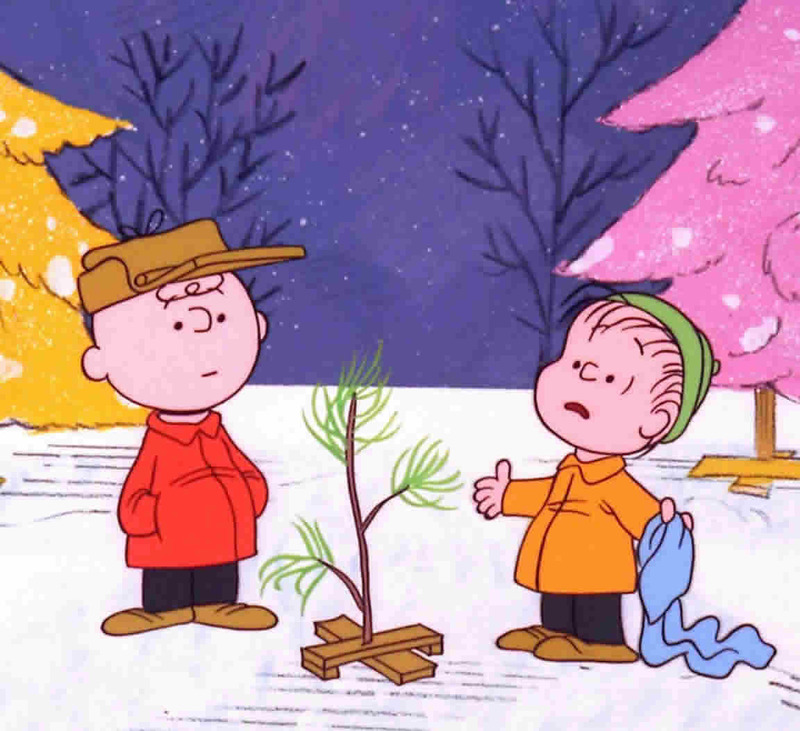 For a crudely drawn kid who just wanted to enjoy his Christmas with his friends and family, Charlie Brown sure stuck around and stood the test of time well. Think of it. What other Christmas specials have been aired every year since their original broadcast? Garfield? Nope. Pacman? Nope. He-Man and She-Ra? Nope. Other than the Rankin Bass specials, you can't really name many. But when people discuss Christmas specials, you'd be very hard pressed to find someone who doesn't mention A Charlie Brown Christmas first. And why not? It's as charming as ever! Sure, the kids are still mean to Charlie Brown, but hey, kids are cruel to begin with. Charlie, as stubborn as he is doesn't give up in his nonstop venture to share his love of the holiday with everyone, even to the point of finding the worst tree in the Christmas tree lot. Finally, with a little assistance from his best friend Linus, he and all his friends finally come together and share the warmth of the holiday. 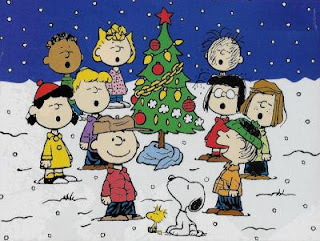 Through many generations, kids of all ages have relished in the laughs, the sadness and the joy of Charlie Brown Christmas. Myself included. To this day, even though I own the entire holiday collection on bluray, I never miss it when it's on ABC. While growing up, I loved hearing and seeing "A Charlie Brown Christmas here on CBS! ", seeing it in all it's hidef and crystal clear glory is just fine with me! Oh and the music? Forget it. My Christmas playlist simply isn't complete without the Vince Guaraldi Trio's fun jazz score! You just simply can't have a Christmas dinner without it playing int he background either! In my opinion, aside from Christmas Vacation, you're not gonna get a much better way to start off the season and get into the spirit. In fact, before Goldbergs tonight, I may have to pop my copy in the bluray player just to celebrate. That'll be my third viewing so far, and probably not my last. So happy 50th anniversary, Charlie Brown! Much like your tree, you're not so bad after all!